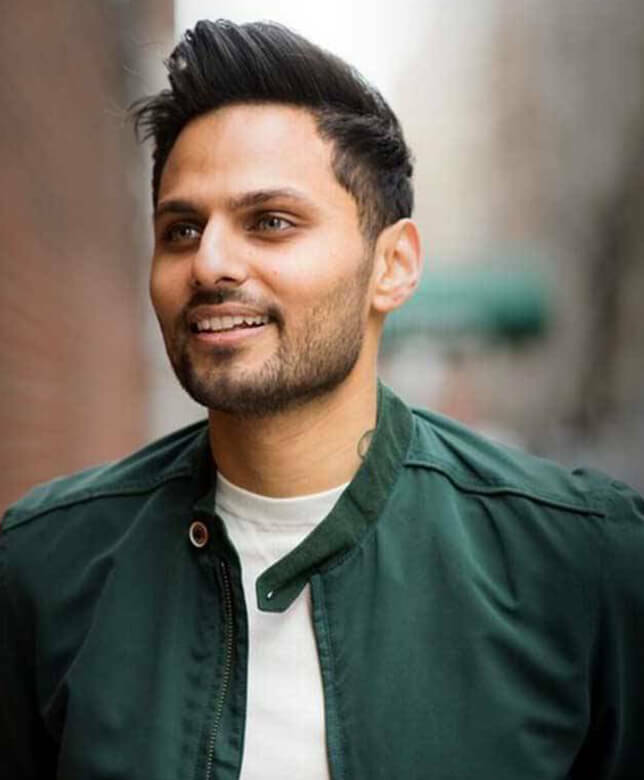 A former monk hailing from London, Jay combines experiences from his time at business school with living as a monk in India and working as a digital strategist at a global consulting firm to share practical, accessible and relevant techniques. In the last 10 years, Jay has helped more than 10,000 people find their purpose through ancient wisdom. He has developed workshops and delivered keynotes to empower people to apply mindfulness techniques in their lives successfully. Jay won the third prize in the Guardian Rising Star Award in 2015 and was nominated for the Asian Professional Awards and Forbes 30 under 30. He has appeared on BBC Radio London, BBC Asia Network, Channel 4 and Shortlist Magazine. Jay's video Changing The World Begins With Us, featured by The Huffington post, received 10 million+ views in just 5 days of launch. His video Why Our Definition Of Failure Is All Wrong received 1.5+ million views.